The Koch brothers, owners of Koch Industries are major funders of organizations that create propaganda which denies the reality of climate change. 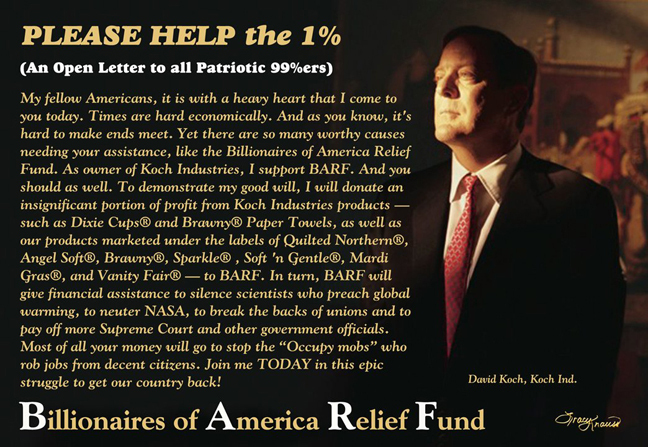 David Koch expressed doubts to the New Yorker magazine last year that climate change is caused by human activity. He also extolled the benefits of climate change, if it happens, stating that it would result in longer growing seasons in colder climates. “The Earth will be able to support enormously more people because far greater land area will be available to produce food,” he said. 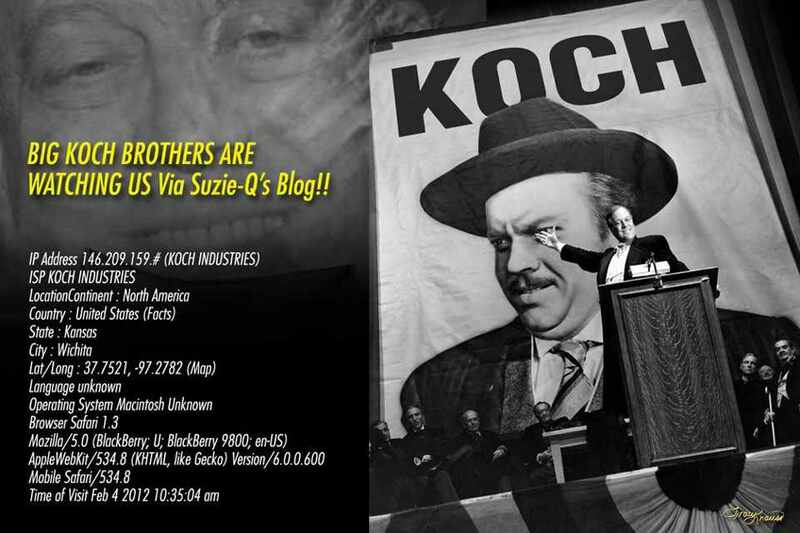 The Koch Industries website contains an article that begins by claiming that the company practices environmental stewardship. 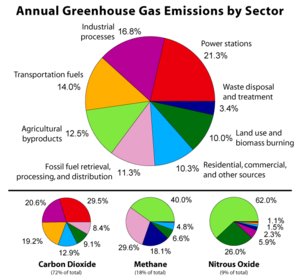 A couple of paragraphs down, the article states that the company also believes “over-zealous environmental regulation can be destructive.” The article goes on to criticize measures that would reduce greenhouse gas (GHG) emissions. Greenpeace released a report last year about the Koch foundations supporting organizations that oppose “progressive clean energy and climate policy.” Koch gave $24.9 million from 2005 to 2008 to “organizations of the climate denial machine,” the report states. The American Legislative Exchange Council (ALEC), a conservative think tank, is one of the organizations that has benefited from Koch money. According to Greenpeace, ALEC’s total grants from 1997 to 2008 from the Koch foundations were $408,000. The ALEC published a whitepaper titled, EPA’s Regulatory Train Wreck: Strategies for State Legislators. The whitepaper states that the “highest priority should be to get the state on record as calling on Congress to stop this regulatory train wreck.” It cites the “Resolution Opposing EPA’s Regulatory Train Wreck” as a model resolution. Wyoming and Indiana adopted the resolution this year.